How Far is Reliance Mansions? Reliance Mansions is one of the popular residential projects by Reliance Mansions in Lower Tankbund, Khairatabad, Hyderabad. 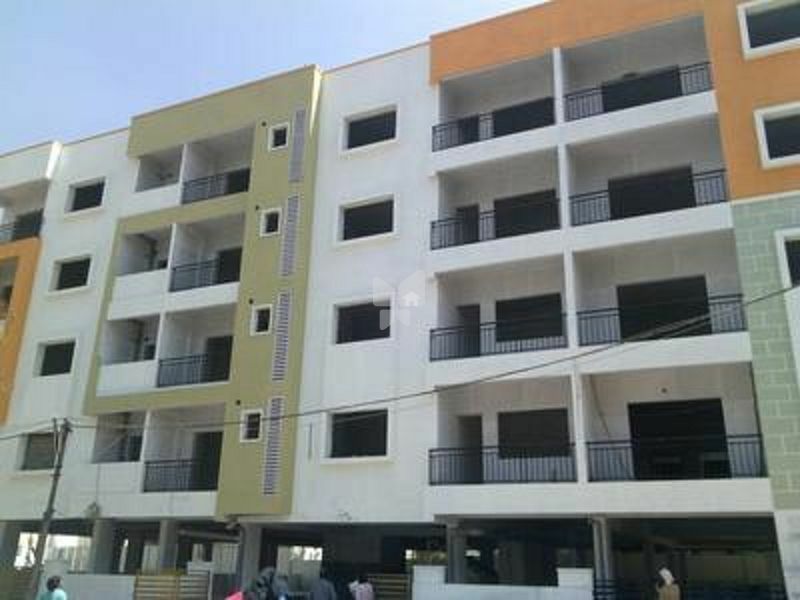 These apartment offer lavishly constructed residential apartments with amenities like 24-hour power back up, intercom, play area and security. It is well connected to international airport and railway station.